As many of you know that Global Hindu Heritage Foundation with tireless efforts by Dr. Ghazal Srinivas had convinced last year the Honorable Minister of Endowments of Andhra Pradesh, Sri C. Ramachandraiah to declare Karthik Purnima as Nadula Arthi Day across the state. The Government of Andhra Pradesh issued Government Order requiring the major Hindu Temples close to the sacred rivers in the State to conduct Arthi to the rivers. Krishna, Godavari and Thungabhadra rivers are identified as the major sacred rivers where the Arthi will be offered annually. In 2012 more than 15 locations were identified to do Nadula Arthi. More than ten lakh Hindu devotees attended the Karthik Purnima festival, took dip in the sacred rivers and offered Karthik Deepam. Almost all the TV channels and many newspapers had covered the Nadula Arthi festival. Some devotees traveled hundreds of kilometers to attend this unique festival. Festivals play a vital role in the lives of Hindus who make plans for days to conduct the festivals with faith, gusto and commitment in order to maintain and practice their rich cultural tradition. In India each festival has a special significance and it is also associated with many stories. Puranas, Itihasasa and other scriptures describe the astrological location of the cosmos, it’s effect on the human beings, and the benefits one would accrue by conducting certain worship services. The stories associated with these festivals have spiritual significance. 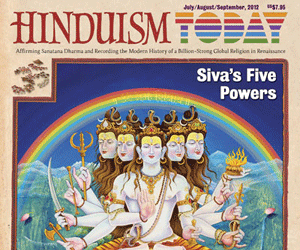 In fact these festivals invigorate the inner meaning of life and elevate the divine element in each human being. Participation in these festivals reinforces the presence of God in one’s own life and ignites the awareness of the interconnectedness of the Panchabhutas that includes every known element in the universe. This means, “We pray that, whosoever sees this lamp that we are lighting, they be worms, birds or mosquitoes or trees and such plants; all life forms which live in water or on earth; or may be human beings of whatever caste or creed; seeing this light may have the effect on them that all their sins are washed away and they may transcend the cycle of life and death and reach ever lasting happiness”! He who Lights up a Deepam in KaarthikaMasam will receive the blessings of pitrudevatas (our ancestors) and also the blessings of SIVA and VISHNU. Deepam should be lighted up only in Mud Plate (MattiPramida) and it is recommended to do it every day during this month. On November 17, Many Temples organized Nadula Arthi program on the banks of the three sacred rivers. Many political, spiritual, cultural and literary leaders attended the Arthi program in numerous locations elucidating the significance of offering Arthi to sacred rivers, taking dip in these rivers and also the essence of Karthik Purnima. In many Hindu Temples, hundreds of lights were lit celebrating the Karthik Purnima across the state. In Vijayawada, Krishna Arthi was offered to Krishna River flowing at the foothills of Kanaka Durga Temple on the Indrakeeladri Mountain on Sunday. Swami Paripoornananda, who came as a Special Guest, delivered a powerful message about the Nadula artha based on the sacred scriptures. Surya (sun) is the primary Deity and our scriptures extolled and recognized the virtuous qualities of the sun. It is believed that Sun possesses 103 different energies which are transmitted to the environment through its. It is our dharma to protect these elements that provide sustenance to the entire living and nonliving elements. Water absorbs and stores these energies more effectively. Hence, it is customary to live very close to the waters for millennia. Many villages were developed around the lakes, rivers, and ponds. On certain occasions such as Karthik Purnima, Sun and Moon provide special energies. Hence these occasions gain special significance for people to take advantage by taking a dip in the sacred rivers. 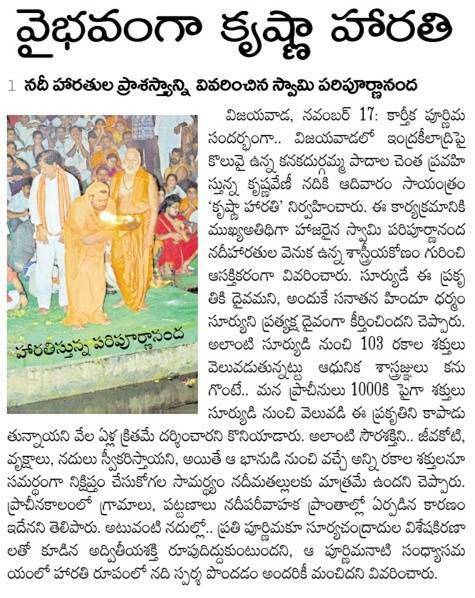 One reapsnot only health benefits but also progress in spiritual growth by taking bath in the rivers. Swami Paripoornananda also mentioned that sky, earth, air, fire, and water are considered panchabhutas that sustain all living creatures. If we fail to treat them properly and protect them appropriately, we may encounter many calamities. Addressing the devotees who gathered at the Durga ghat, Swami mentioned that Hindus had developed the practice of respecting and honoring the panchabhutas. One should be aware of the fact that God is imminent in every form and everywhere. Since the Panchabhutas are the very basis of existence, we have to worship them on a regular basis. He also mentioned that in the North, offering of Arthi to sacred rivers is being practiced for centuries. 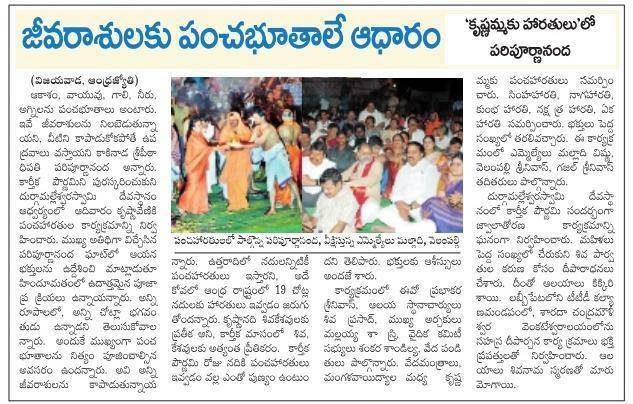 This year Andhra Pradesh is conducting Nadula artha in 19 different locations such as Machilipatnam, Rajahmundry, Bhadrachalam, Dhavaleswaram, Basra, and other places. The uniqueness of Karthik Masa is that it is very auspicious for both Lord Shiva and Lord Vishnu. In all these Temples one could hear the vibrations of chanting the names of both the Gods across the State. One would accrue many benefits by offering Arthi to the rivers and also by taking bath. Many officials, politicians, priests, singers, Bhajan groups, Seva organizations, literary figures, spiritual leaders and other attended the function across the state. Durga Temple Executive Officer Sri Prabhakar Srinivas, Temple Priests Sri Siva Prasad and Sri Mallayya Sastry, Sri Shankar Sandilya, and Dr. Ghazal Srinivas participated. Local MLAs such as Malladi Vishnu and Vellampalli Srinivas also attended the function. Pancha Arthis such as Simha Arthi. Naga Arthi, Kumbha Arthi, Nakshatra Arthi and Eka Arthi were offered with the chanting of Vedas. Karthik Purnima witnessed Temples packed with devotees to offer Arthis to the presiding deities. At Dhavaleswaram in West Godavari District, Sri Vivekananda Seva Samithi organized Arthi at Ramapadalu Ghat on Karthik Purnima Day. Bala Tripura Sundari Mahila Samajam, Vasavi Geeta Mahila Bhakta Samajam and other organizations joined the hands to make the festival a sacred event to be remembered. Sahasranama Parayana, kolatam, dances by youth, singing of Tyagaraja keerthans, Shodashopachara puja and other cultural events drenched the devotees. 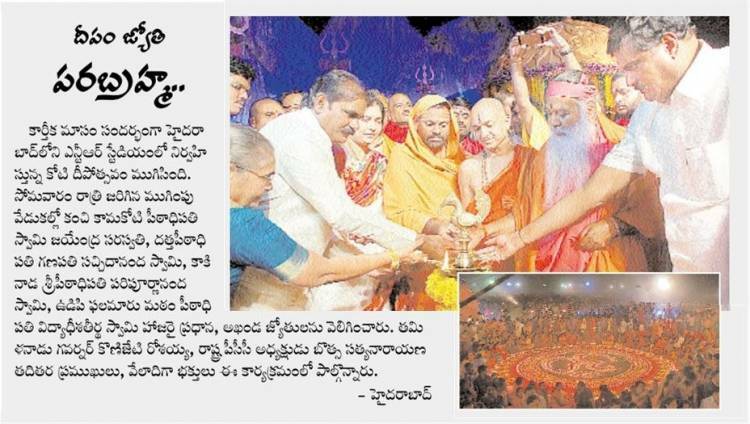 A Concluding ceremony celebrating the KOTI DEEPOTSAVAM was organized on November 18 at NTR Stadium in Hyderabad. Sri Ganapathi Sachchidananda Swami, Peethadhipathi of Avadhuta Dattapeetham; Sri Swami Jayendra Saraswati of Kanchi Kamakoti Peetham, Sri Paripoornananda Swami of Sri Peetham and Sri Vidyadeeshateerdha Swami of Udipi Phalamaru Peetham lit the Akhanda Jyothi to mark the conclusion of Deeparathana. Tamil Nadu Governor Sri K. Rosaiah also participated in the ceremony. Many Newspapers covered the event. 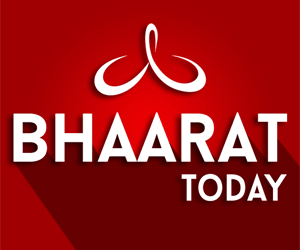 Articles from different newspapers (in Telugu) are attached.